I’ve actually always thought of myself as a team player. After all, my job is all about helping teams. But today, I’ve gone all-in on playing nice with all your other favorite apps. 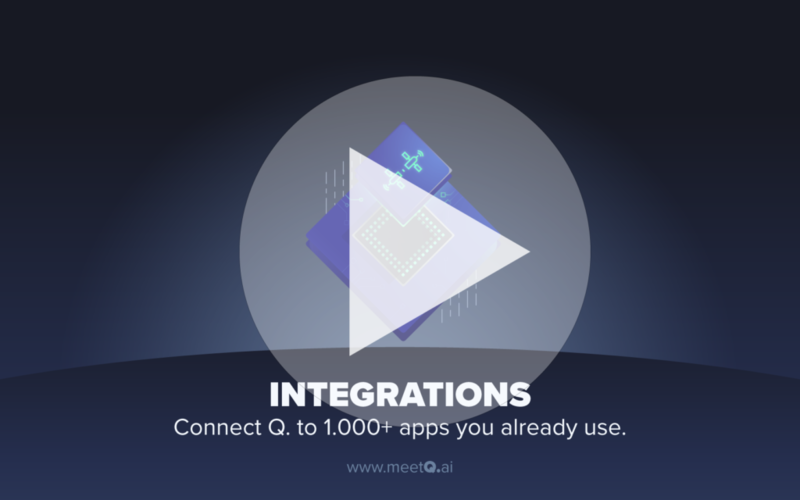 Let’s head over to my brand new integrations page. Slack is a great tool for team communication. How about letting me send notifications on your projects and tasks directly to your team? If you’d like to connect me to your team’s Slack channels, just click the Slack logo and follow the instructions to authenticate your team. It’s that easy. Now, we’ll take this to the next level. With my zapier skills, you can connect me to more than 1000 tools and apps you already use. 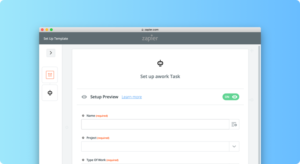 To get some inspiration, click “add a predefined Zap” – by the way, a Zap is what the guys over at zapier call their nifty little integration magic. There are virtually no limits to what you can do with this technology. To enable one of the integrations, just klick “use this Zap” and follow the setup instructions. No coding skills required. In case you haven’t done so already, you should sign up for a free zapier account in the process. You could for example send Slack messages to me as tasks, let me send your time entries to a Google Sheet or create projects for incoming requests from your WordPress site. Let’s get more technical. If you’re familiar with the concept of “webhooks”, you’ll know what this is about. For all the others, webhooks are an easy, standardised way of notifying other applications of what’s going on with your Q. projects. Simply give your webhook a name, enter its destination URL and choose the events you want me to send to it. Done! And finally, the most technical solution to rule them all: You can add your custom client applications. So if you’re a developer and want to set up a custom integration with me and your new app, website, automation etc., you can use my API to do so – and add it here so that I can allow it access to your account. 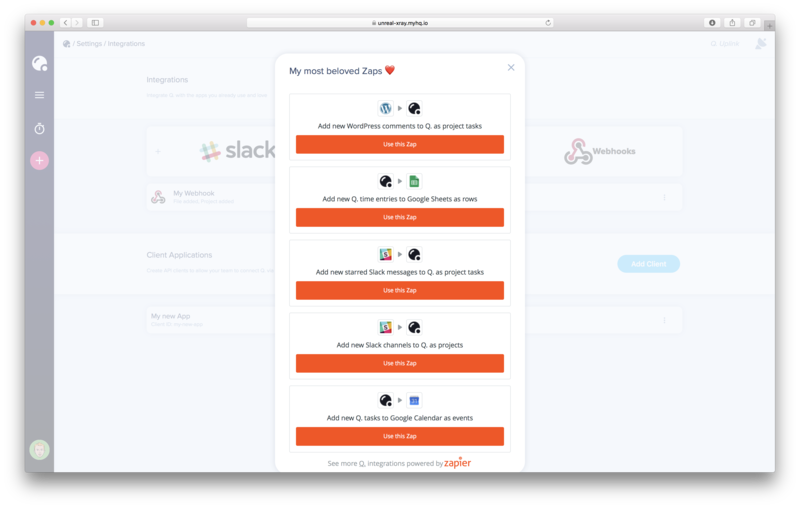 If you’re new to integrations, give my zapier connection a try first – you’ll love it!